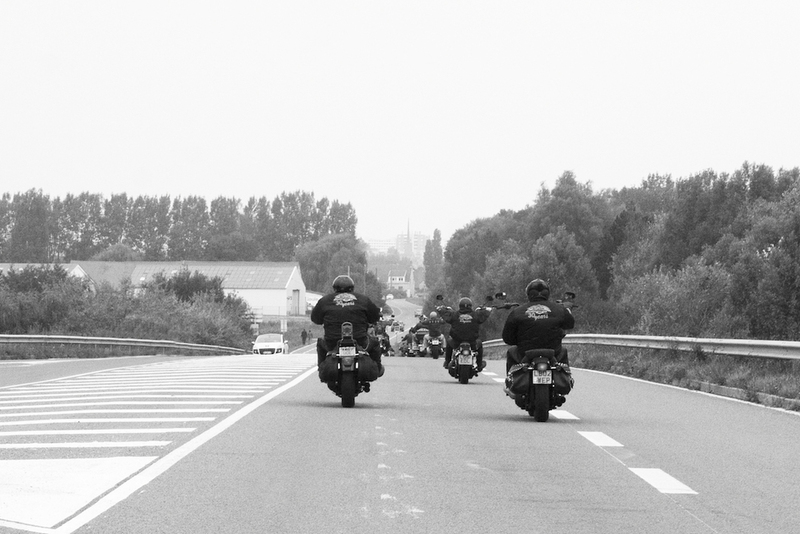 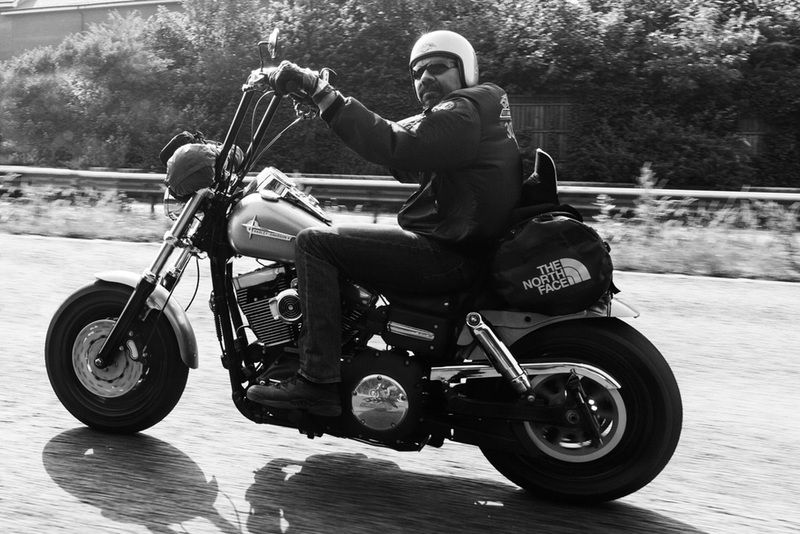 This series of photographs highlight the feeling of real freedom and brotherhood that exists in the biker subculture. 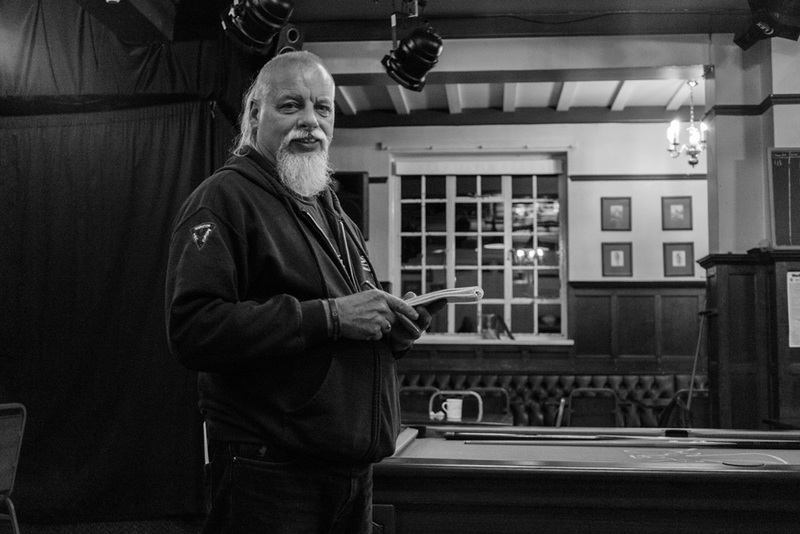 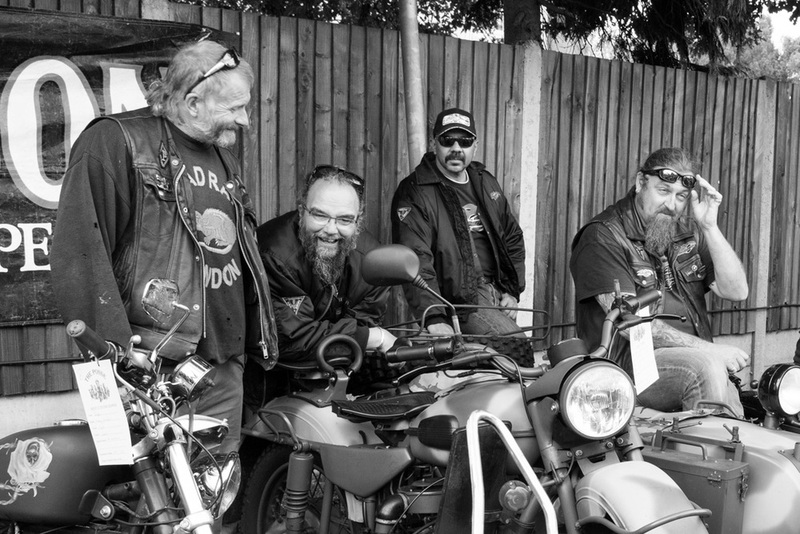 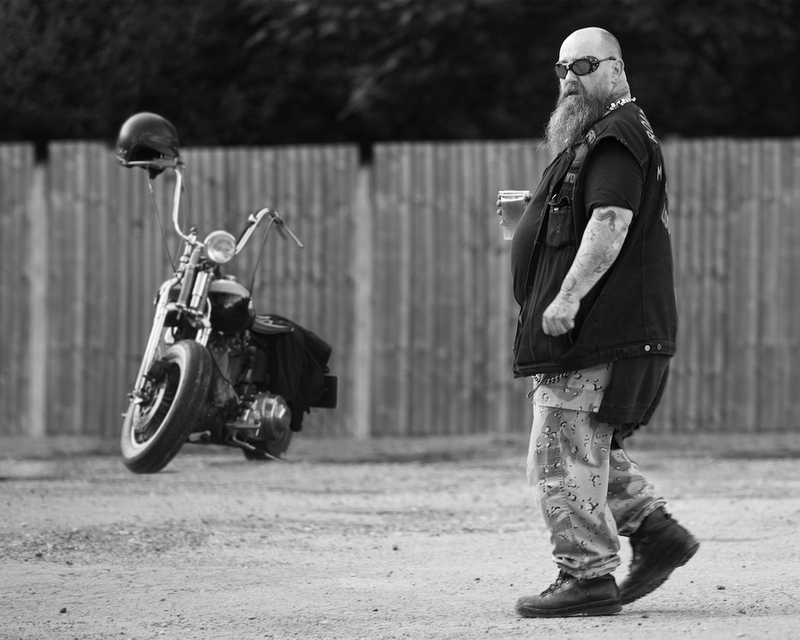 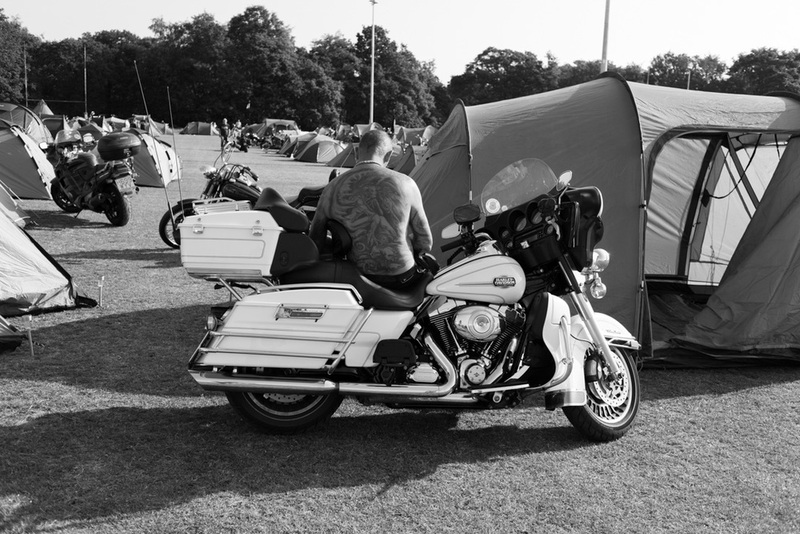 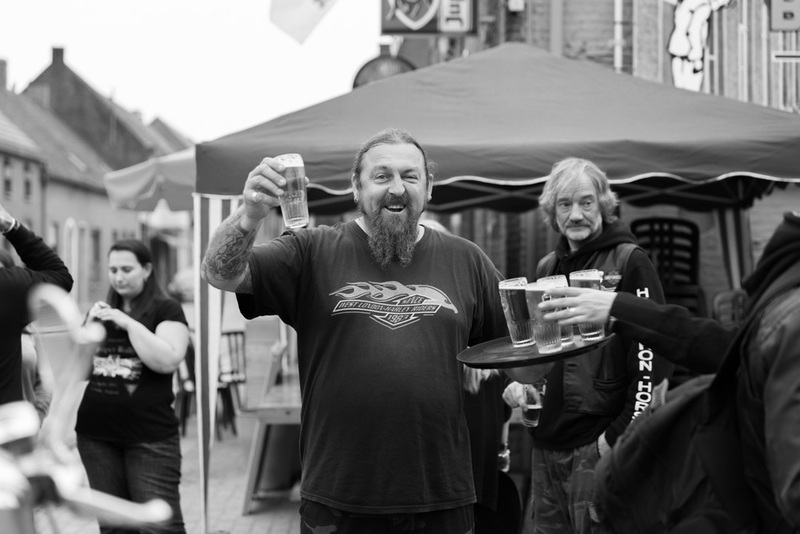 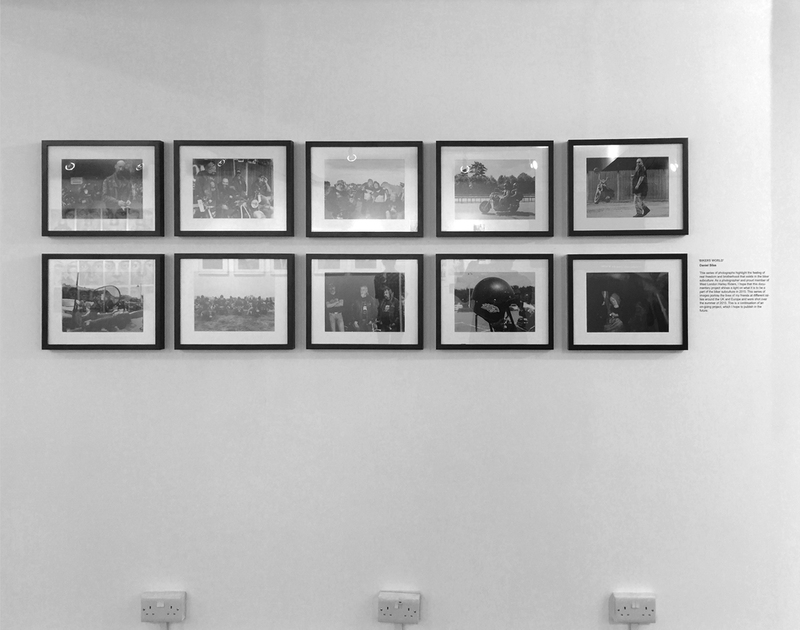 As a photographer and proud member of West London Harley Riders, I hope that this documentary project shines a light on what it is to be a part of the biker subculture in 2015. 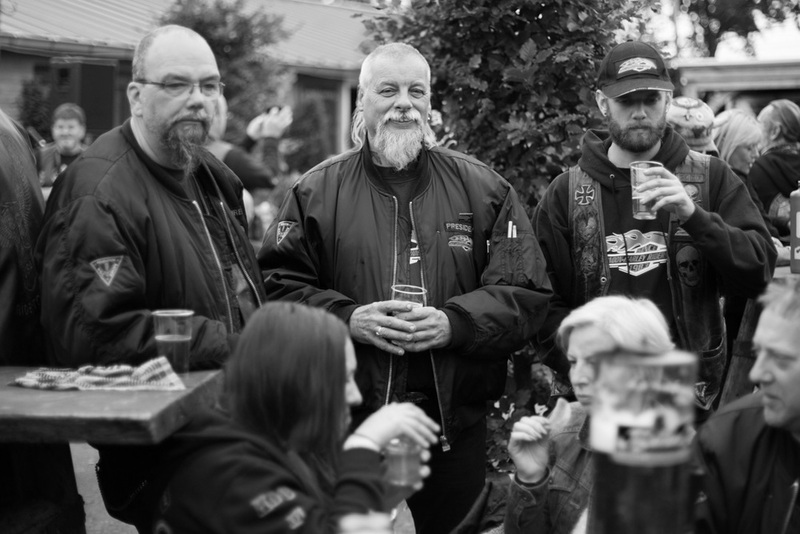 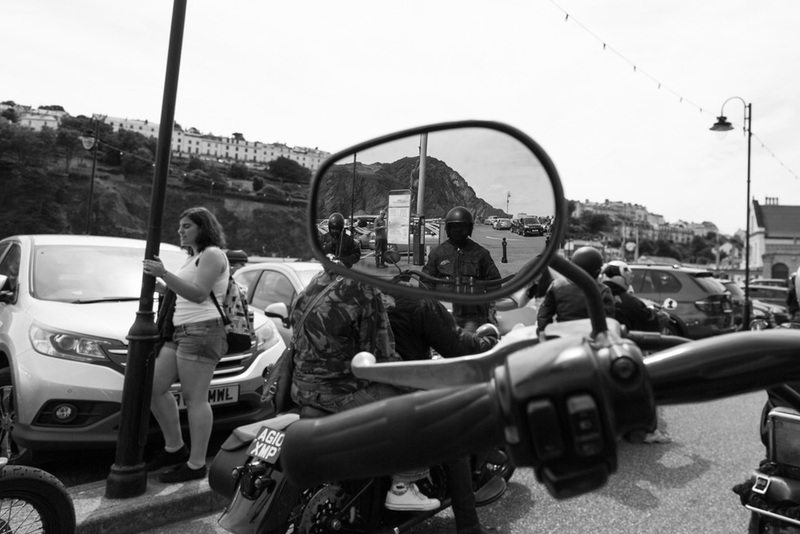 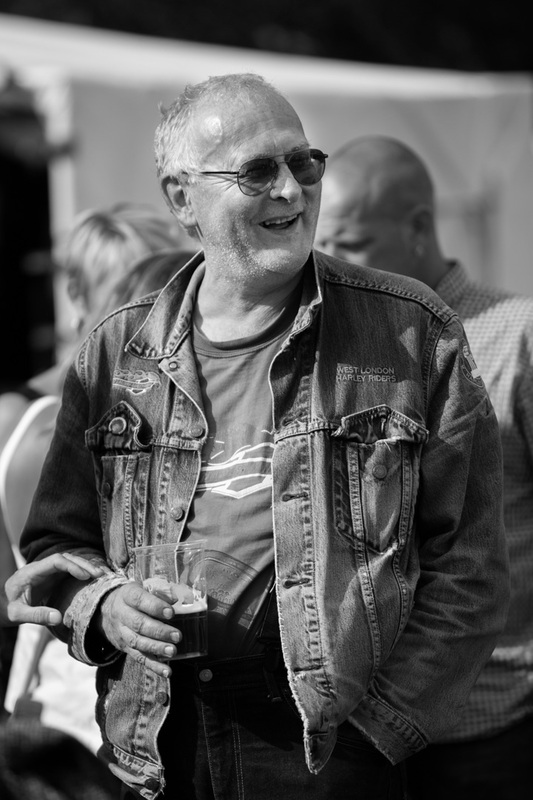 This series of images portray the lives of my friends at different rallies around the UK and Europe.